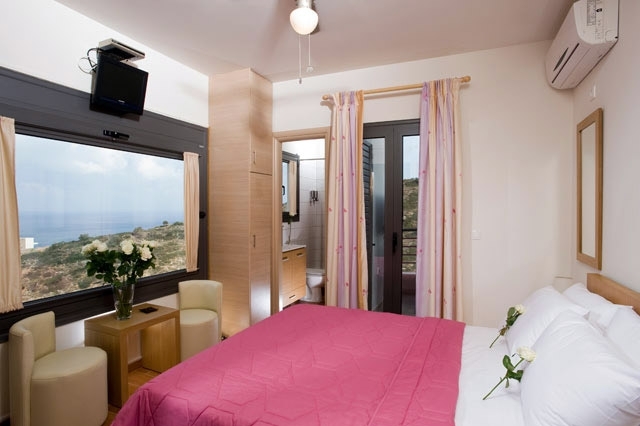 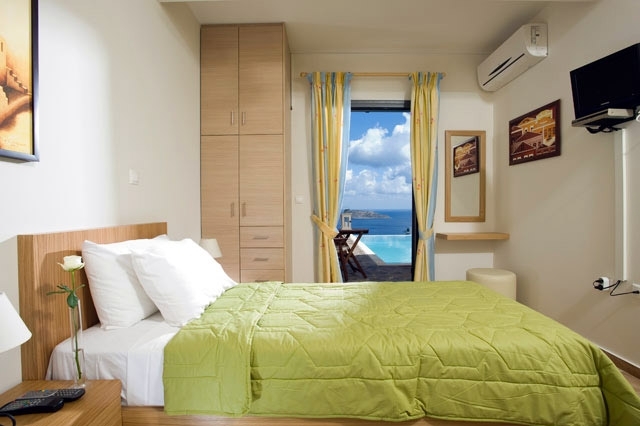 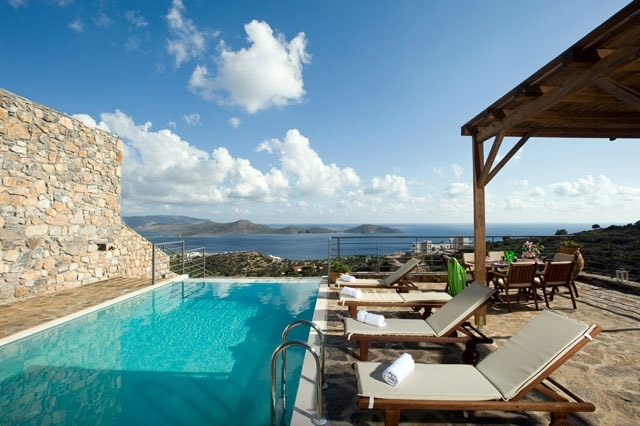 Elounda Solfez Villas (self catering, vacation rentals) are located in elounda, in Eastern Crete, Greece. 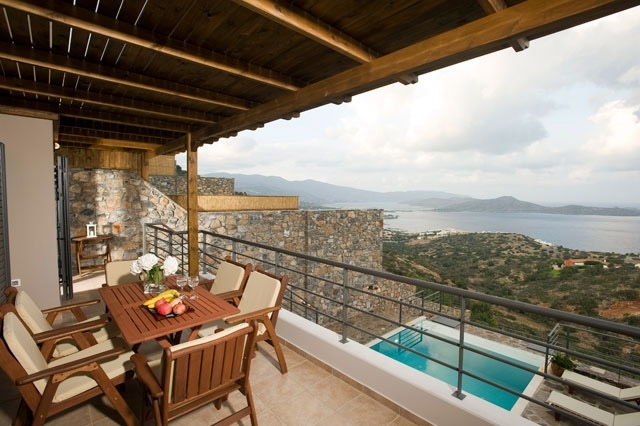 Arranged on a hill, as on a music pentagram, the elounda Solfez Villas offer breathtaking views over the Mirabello Bay and the Aegean Sea. 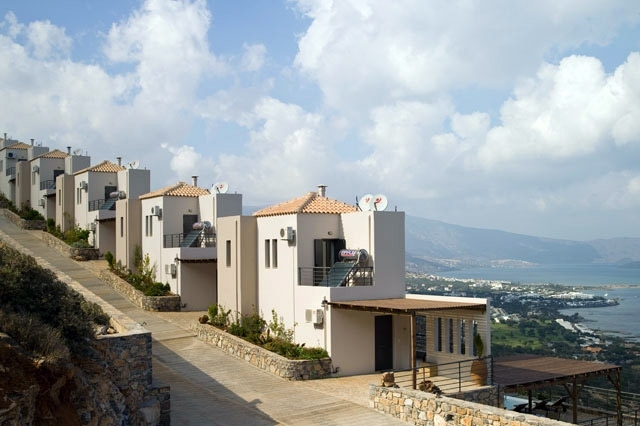 Elounda Solfez self catering Villas in Elounda, Crete, Greece, are newly built (2009) in a traditional style and combine bright earthly colours with natural stone (the local stone of Elounda, Crete, collected during the building excavations), handcrafted by local craftsmen. 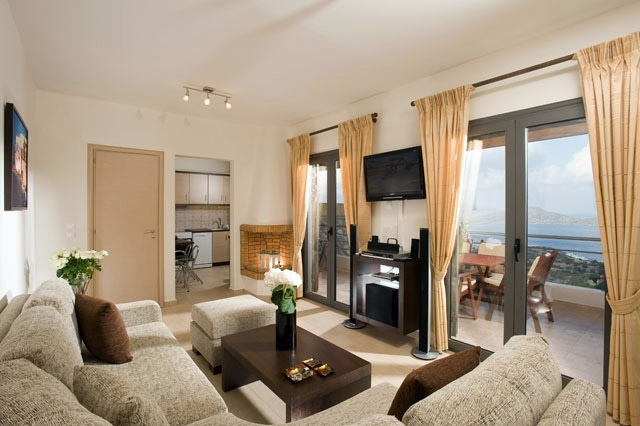 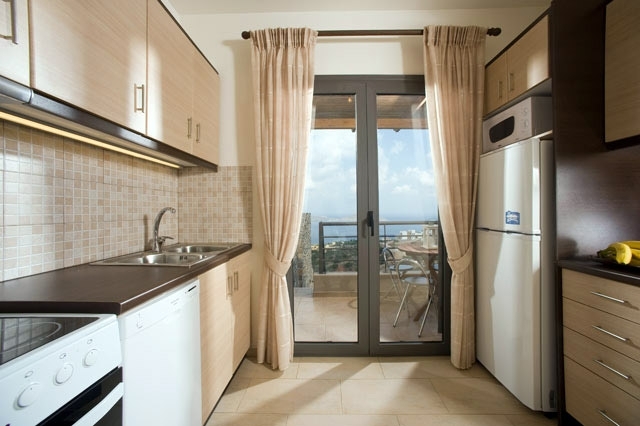 They are equipped to a high standard with all contemporary amenities, offering a comfortable setting for visitors.